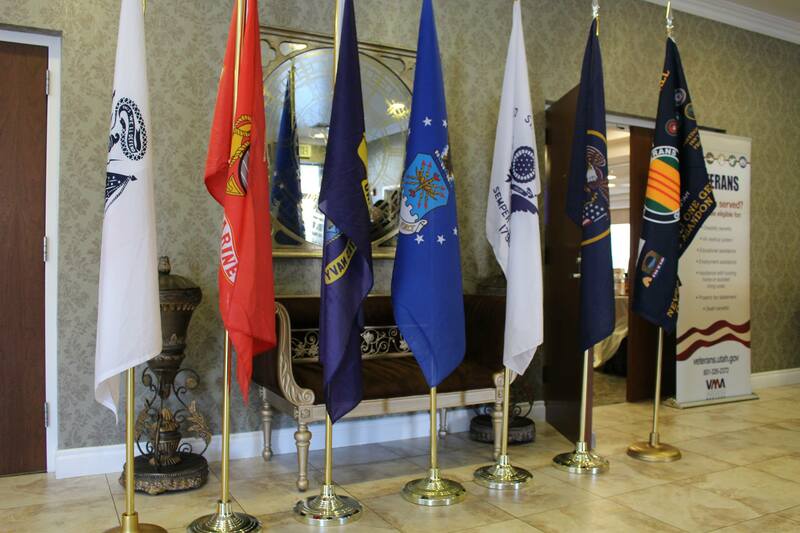 ST. GEORGE – A veterans convention for veterans, families of veterans, those interested in military service and the broader community was held at the Abbey Inn in St. George Saturday. The convention featured things informative, festive and reflective, as veterans were given the opportunity to open up about their service, their lives after service and what the future holds for service members. 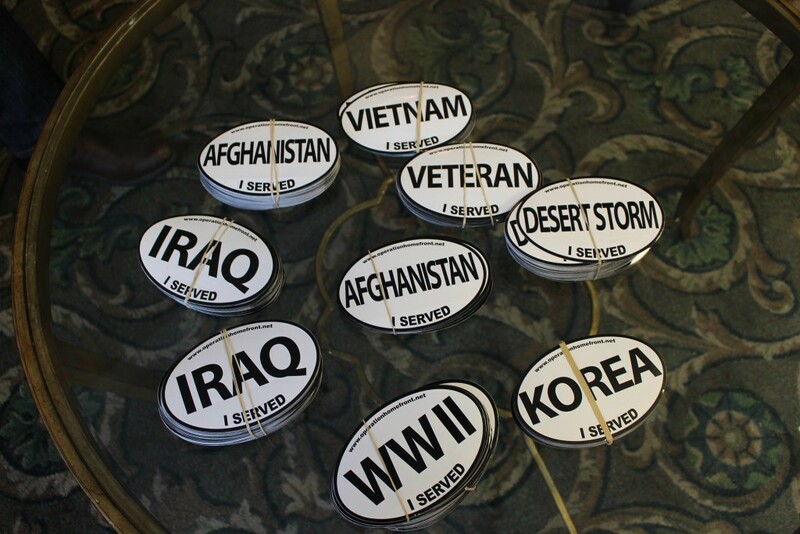 Veterans at the convention were asked to tell their service stories, that their tales might be preserved for posterity. Many in attendance sat down to share. 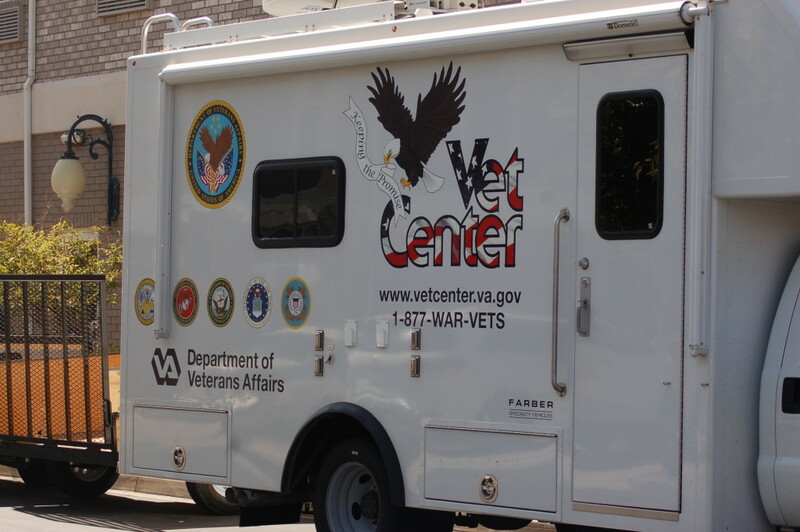 Now in its second year, the convention functions primarily to provide resources to veterans and their families to help them become more aware of the services and benefits available to them. 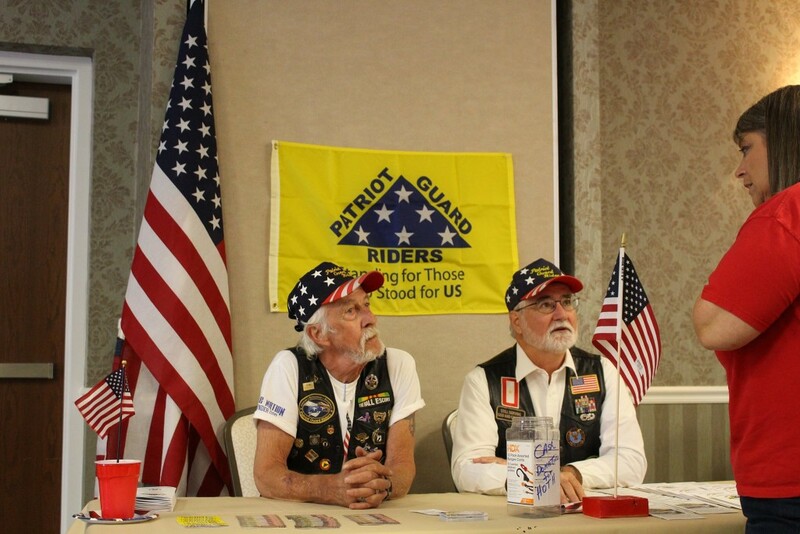 Dan Greathouse, president of the Vietnam Veterans of America, Southern Utah Chapter 961, said the relatively new convention already saw an increase in participation over last year. The convention featured informative booths from each branch of the military, veterans organizations and administrative facilities, as well as business, civic and health organizations within the community that support veterans and their causes. Chief among the represented groups was the Guard a Heart Foundation, which provided heart disease testing for those in attendance. The line for testing stretched far around the Abbey Inn’s convention room as veterans young and old lined up to have their health checked. A brief heart health presentation was also given by the Guard a Heart Foundation. In addition to informative resources, convention attendees were treated to live entertainment and a poolside barbecue and social hour. Veteran and Mayor’s Veteran Advisory Council member Bruce Raftery said he believes some details about his military service are better left untold, adding there are facts about his days in Vietnam he has never told anyone. Nevertheless, the stories he has told, and the telling of those stories, have acted as catalysts for his healing, he said. Raftery and Greathouse have both visited schools, from the elementary to the college level, and have spoken at adult gatherings like chamber of commerce meetings, always with the same message: No veteran should ever be forgotten. 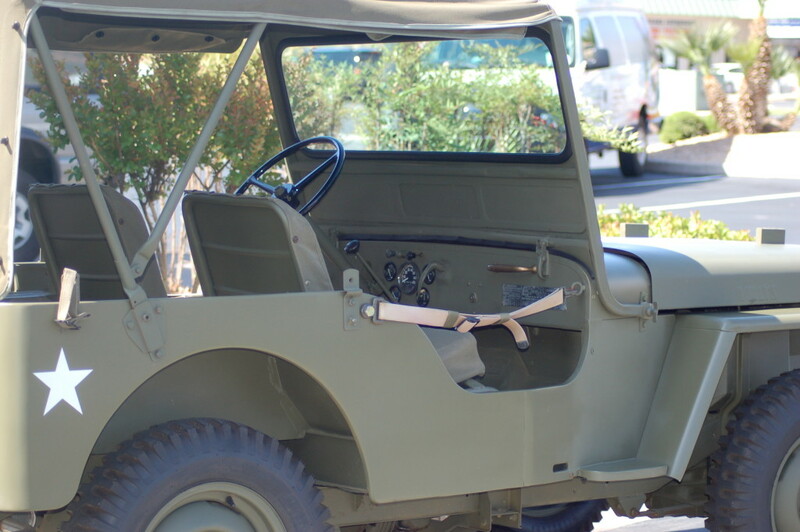 Raftery said his stories and the subsequent questions he receives from students have helped him reach out from the veteran side and to provide some sense of understanding between the community and veterans. One of Raftery’s main focuses now is reaching out to the younger generation of veterans – what he and others call “the sandbox veterans” who have served in the Middle East – and extending a hand of camaraderie and support as they navigate their way back into the civilian world. The stories shared by veterans at the convention were at once harrowing and awe-inspiring as, one by one, they told of near-death experiences, missing baby births back home, unthinkable living conditions, wives’ unending support, and also of hope – hope that their days will be brighter, that the next generation will not have to suffer, and that veterans and their service to our country will not be forgotten. The work these groups do is important. My 78-year-old former husband was just buried in the military cemetery in Phoenix and it meant a lot to our daughters to have the help of the local veterans organization involved. It’s important to recognize the heartfelt help these men and women offer to current or former military families of all ages. We thank you.